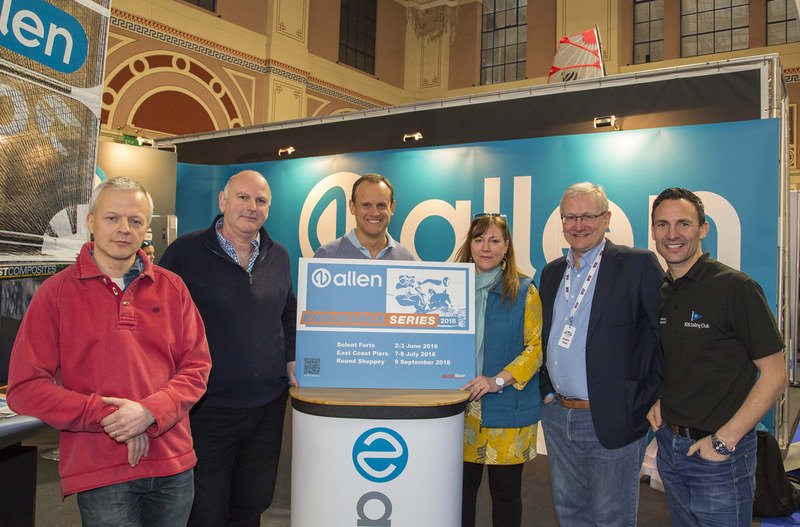 The event held on the Allen stand at the RYA Dinghy Show attracted plenty of interest. With representatives form the Solents Forts and Round Sheppey in attendance. Online entry will go live after Easter, register you interest now.